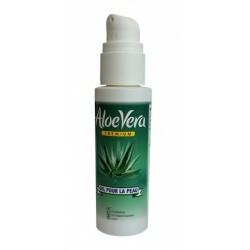 Premium Aloe Vera Gel Organic. No added water, restructures the epidermis. •Helping to repair sunburns, redness or burns of any nature and accelerate healing with a rare effectiveness. 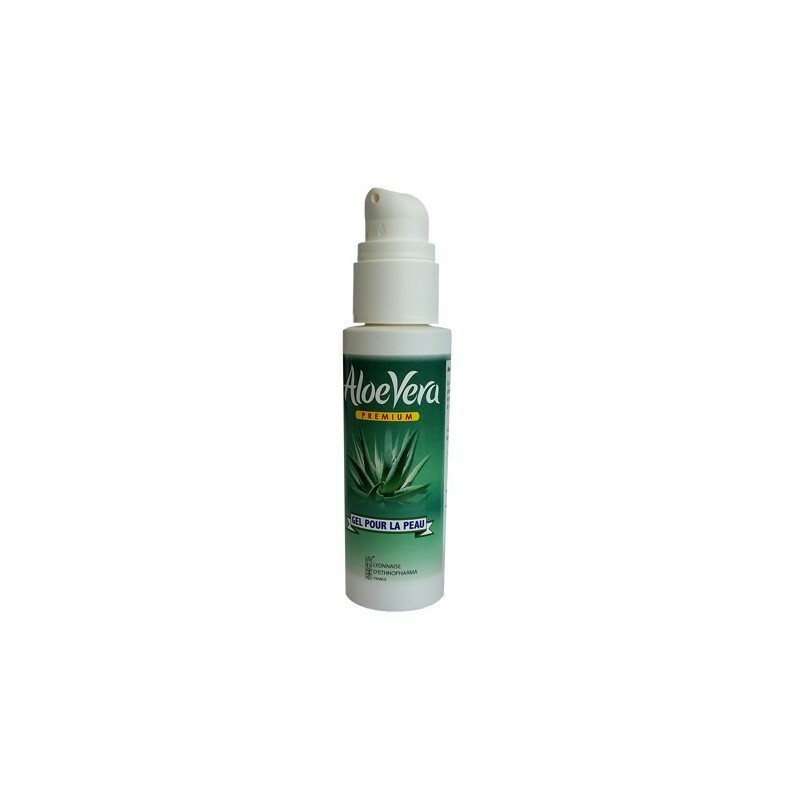 Our EasyPump of 100ml allow an easy use, during a journey or in the house and it is Inflight friendly.